What significance does the New Covenant have for life and ministry? Foundational to the New Testament understanding of Jesus is Jeremiah's promise of a "new covenant"--that God will transform our hearts. In this important new study, David Peterson expounds Jeremiah's oracle and its influence on the New Testament, as well as the relevance of the New Covenant for life today. Peterson demonstrates the practical implications of this new identity, especially for evangelism and the care of believers. As part of this renewed community, Christ-followers are empowered to point others to God's glory in everything. 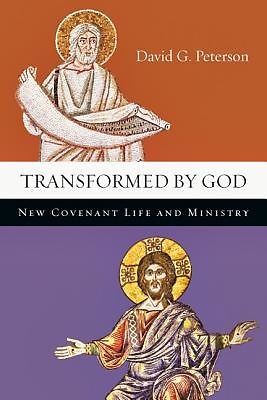 InTransformed by God, readers will find the biblical basis for New Covenant ministry and the power it provides.